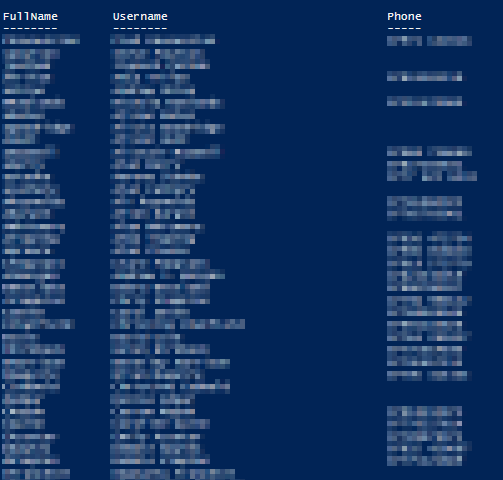 Here is a script that will list you all Exchange users with a specific ActiveSync policy, it will link the users to their AD objects and list their Mobile Number if present. Previous Post Warning! KB3148812 breaks WSUS server!